KAREN IS AN AUTHOR, INTERNATIONAL SPEAKER, PERSONAL TRAINER, DANCER, PIONEER IN THE FITNESS AND WELLNESS FIELD. SHE HAS HELPED HUNDREDS OF PEOPLE OF ALL AGES TO MOVE WITH EASE AND GET RID OF PAIN! 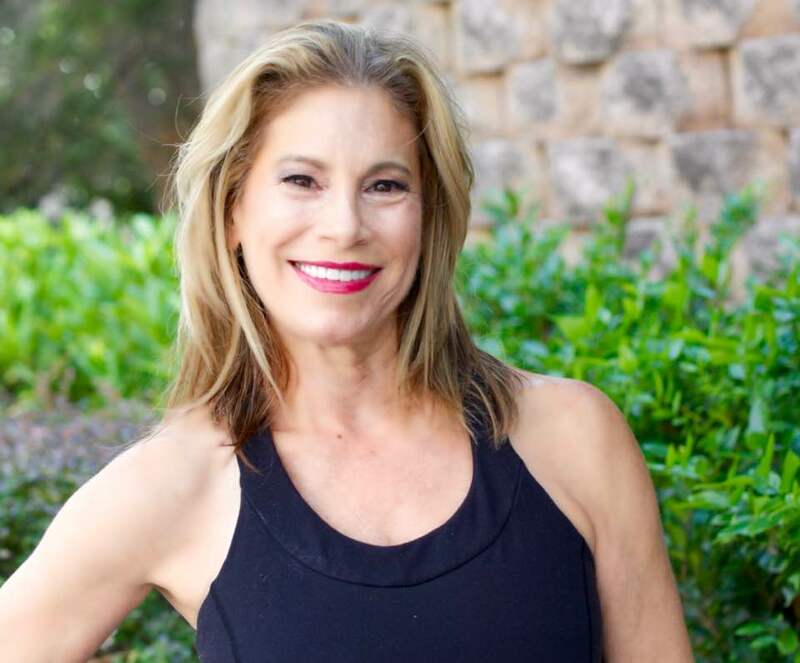 KAREN TEACHES – MELT, PAIN RELIEF, TISSUE WORK, TRIGGER-POINT, YOGA, PILATES, FUNCTIONAL FLEXIBILITY, INJURY PREVENTION, QUICK RECOVERY METHODS, MINDFUL MEDITATION, RESTORATIVE EXERCISE, SELF CARE TECHNIQUES, BALLET, BACK PAIN SPECIALTY, ALIGNMENT, ACTIVE AGING SKILLS. 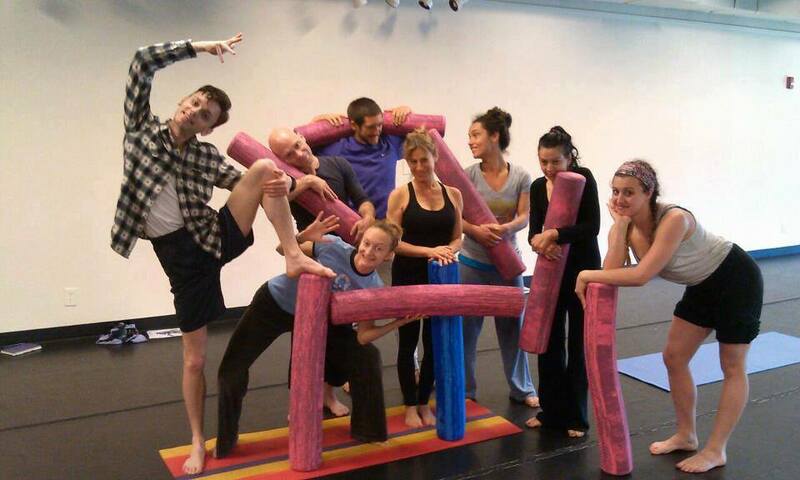 Karen opened the MELT Atlanta Studio in 2007 after she was certified in all the MELT Certifications. She was one of the first MELT Instructors in the USA. She assisted Sue Hitzman, the creator of MELT all over the country in training others to be MELT Instructors. Karen maintains many certifications and is a lifelong student. 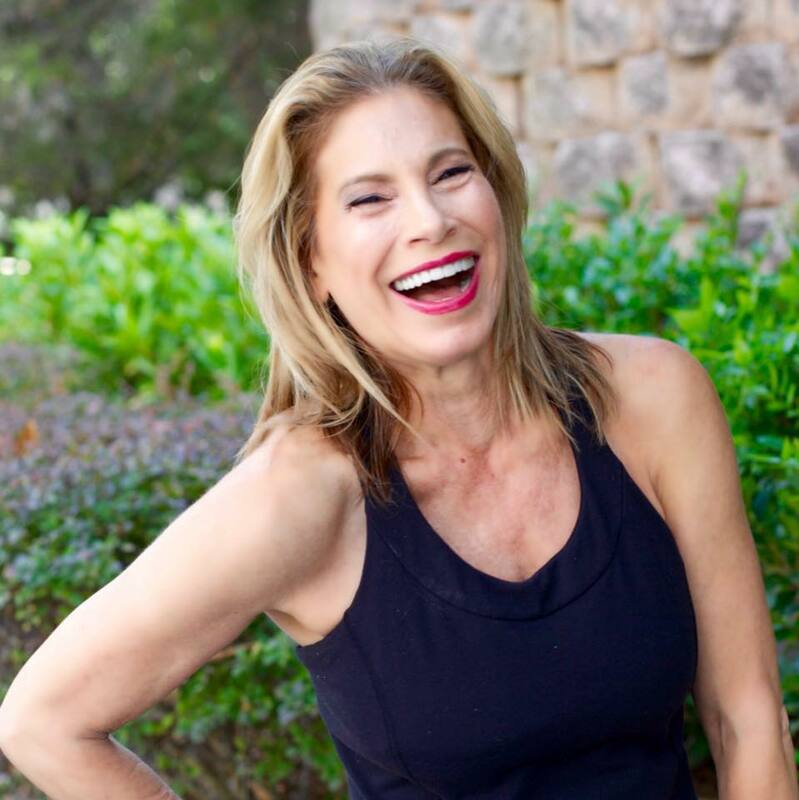 She is certified through Balance Body Pilates in Classical and Therapeutic Pilates Reformer and Mat Pilates, Functional Flexibility with Leslie Bender, Barefoot training with EBFE under Dr Emily, Integrated Core Training with Dr. Evan Osar, and BodyART Yoga Practice with Robert Steinbacher. She teaches Yoga at GA Tech University. Karen has conducted MELT Workshops for all types of people including dancers like The Alvin Ailey Dance Company, CORE ATLANTA, Emory University, Kennesaw College and The American Dance Festival at Duke. Karen’s focus is on the whole person including nutrition, daily activities at your workplace and home which are included in a personalized movement program she creates for YOU! She has helped clients with chronic neck pain, back pain, hand pain and foot pain. No matter what your fitness level is – SHE CAN HELP YOU! For more information or to order MELT equipment – contact http://www.meltatlanta.com or 1step@bellsouth.net / 678-665-9088.